I had a really awesome weekend! 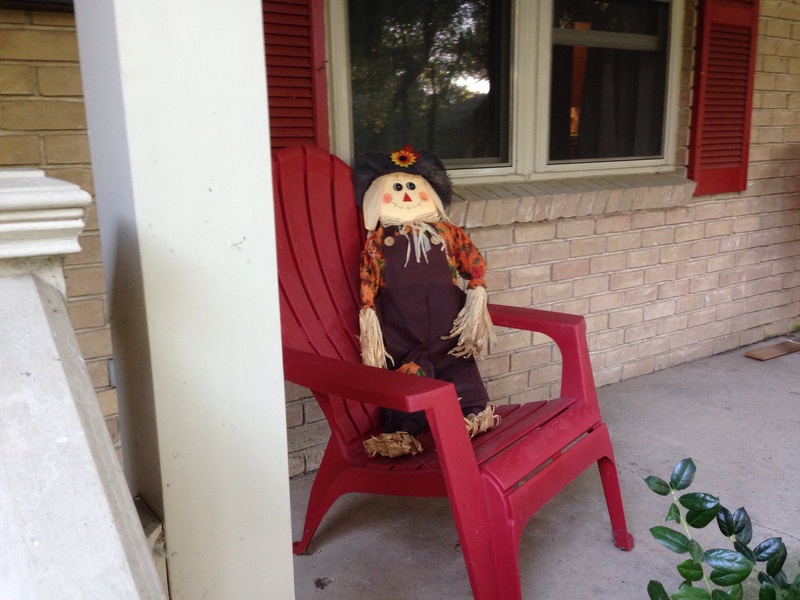 The weather was finally gorgeous, with highs in the low 80s and lows in the upper 50s, I finally put up my fall/Halloween decorations, and I did a lot of relaxing! 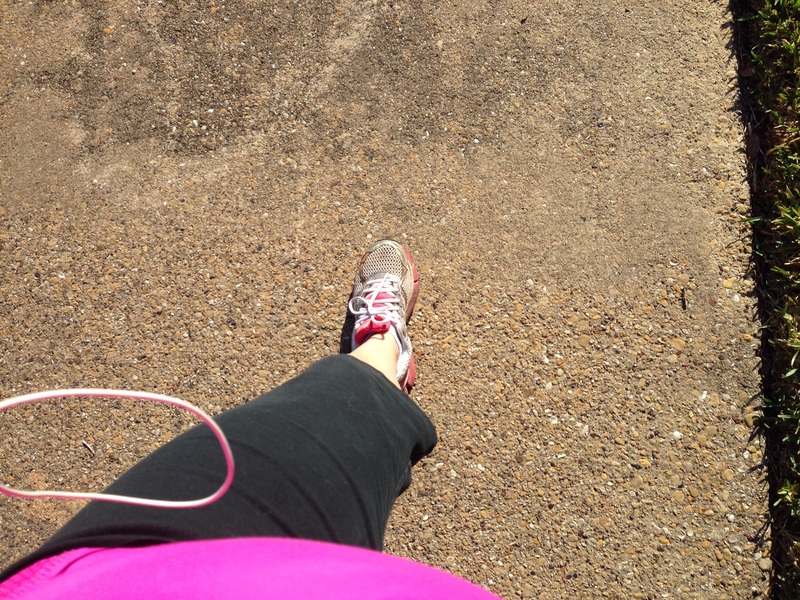 Friday morning I headed out for a run. It wasn’t my best, but it was definitely better than nothing! 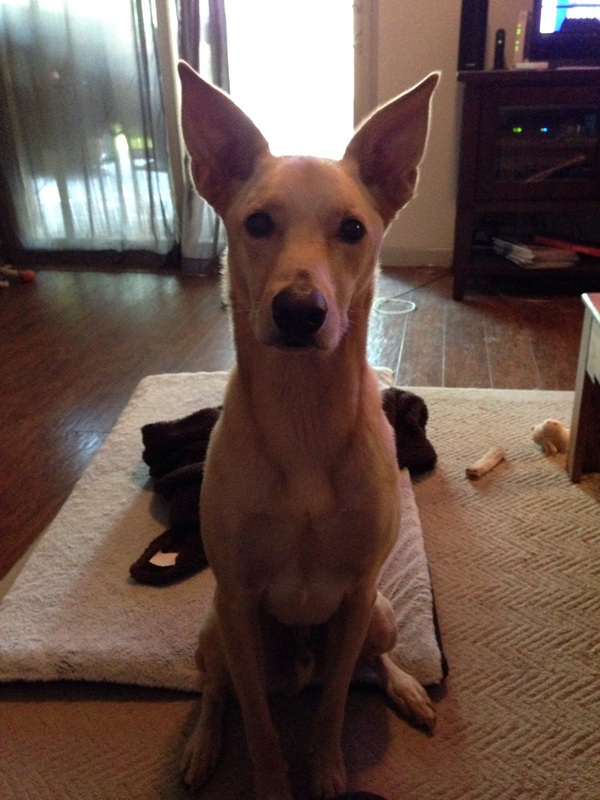 Mr. Peanut was ready for his walk, so I used it as my cool down from my run. It felt so amazing outside. 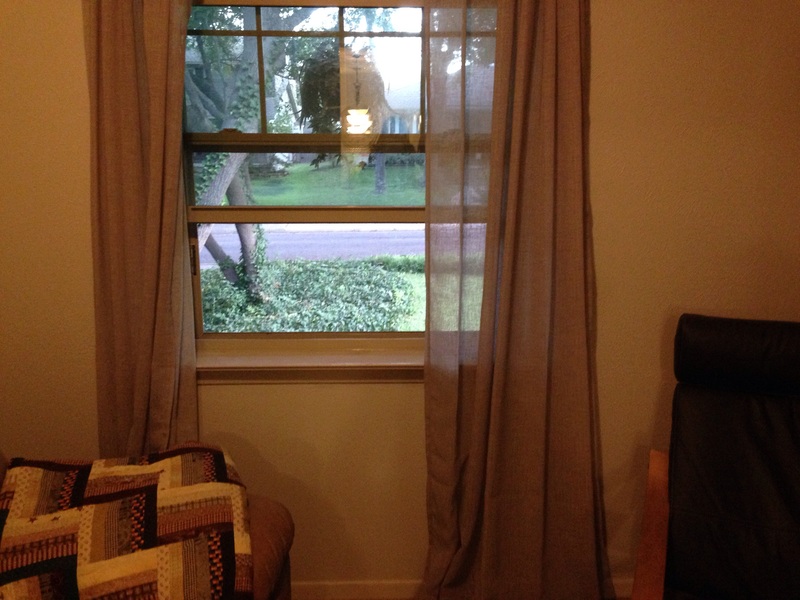 On Saturday, I got up super early, opened all the windows, and did some deep cleaning of our house. It felt great to air out the whole house. 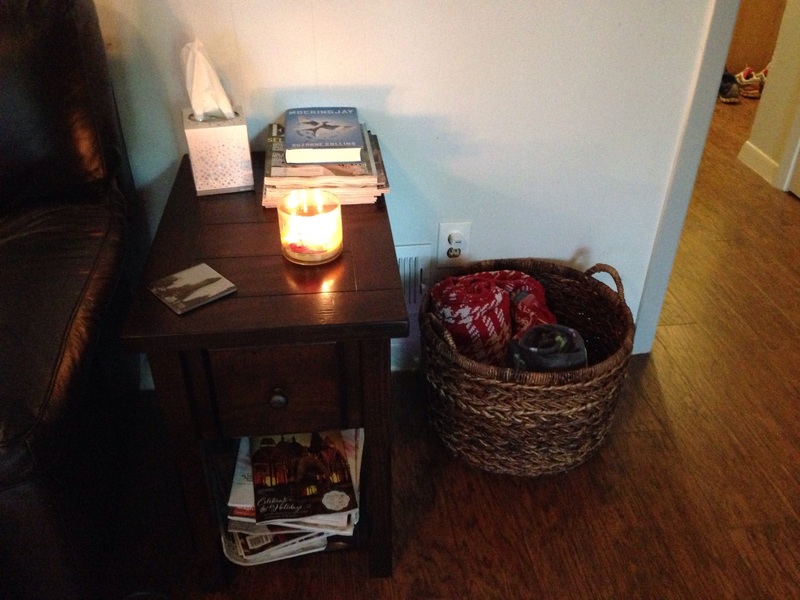 I washed all of our throw blankets and dusted off all of the counters. 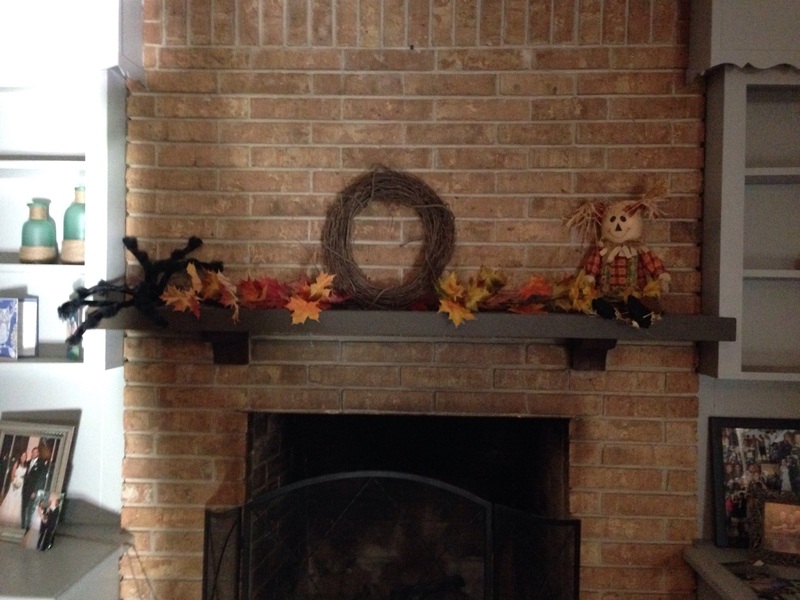 I ran to Michaels and Home Depot to buy some additional decorations and finally decked out the mantel and our front porch. 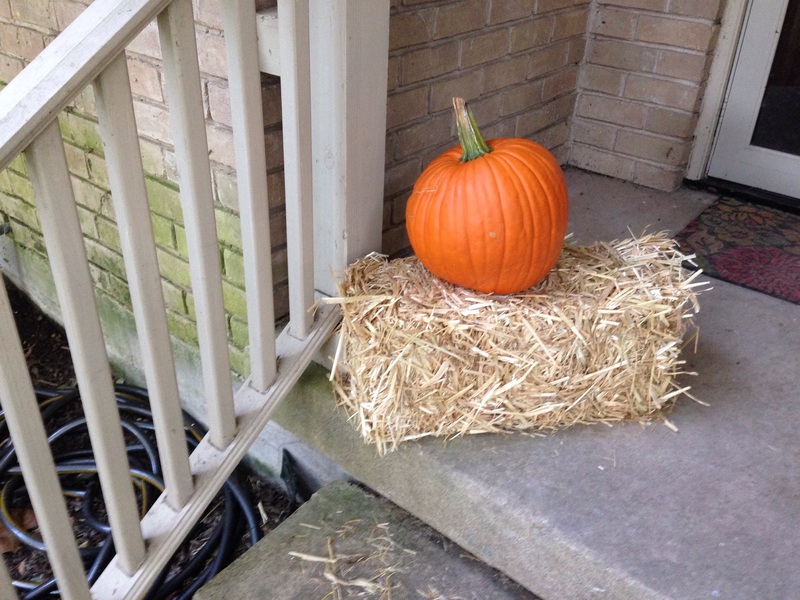 Michaels had these hay blocks on sale, and they looked perfect on our steps with our lone pumpkin! We will be getting more but I think this might be the one we plan to carve. This was one of the Halloween decorations we found stashed in our attic. After finishing decorating, I ran to the store to stalk up on snacks for the week. I ate pretty poorly all weekend and I can definitely feel it! I’ll need to get back with it tomorrow. I grabbed apples, bananas, spinach for smoothies, and some of my favorite gluten free protein bars. Quest are definitely the best for you, but if I’m craving dessert, the Luna bars do a better job. I also made a GIANT batch of stove top popcorn. It’s so easy, and better for you than those butter/artificial flavor covered microwave bags. Fill a deep pot with a thin layer of canola oil (this has the most mild flavor) and add three popcorn kernels. You want the oil to be evenly heated through, so put one kernel in a different section of the pot. Then put on the lid and heat on medium. Once all three kernels have popped, you are good to go! Fill the bottom of the pot with kernels, cover with a lid and gently shake to cover all kernels in oil. Once popping begins, gently shake the pot over the heat. When popping slows, remove from heat, and pour all popcorn into a paper bag. This is important because it helps drain some of the excess oil. This is also the best time to season. I just simply add salt to mine, but you can use whatever you like! Once it has slightly cooled, move the popcorn into large plastic baggies. This will keep it fresh for days. It will go stale quickly in the paper bag. I have plenty stocked up for the week! Between, Nick, Peanut, and I, it goes quickly =). This is so simple to make, and healthier for you than microwave! If you haven’t tried this, it’s a must! Looking forward to starting the week off healthier! Hope your Sunday is relaxing! Now back to the Cowboys game…..
Next postThe BEST Gluten Free Chili!